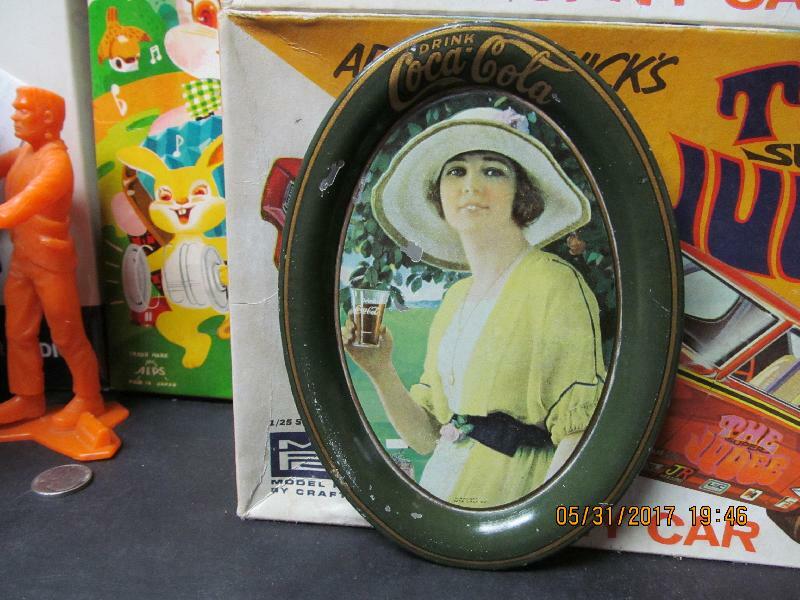 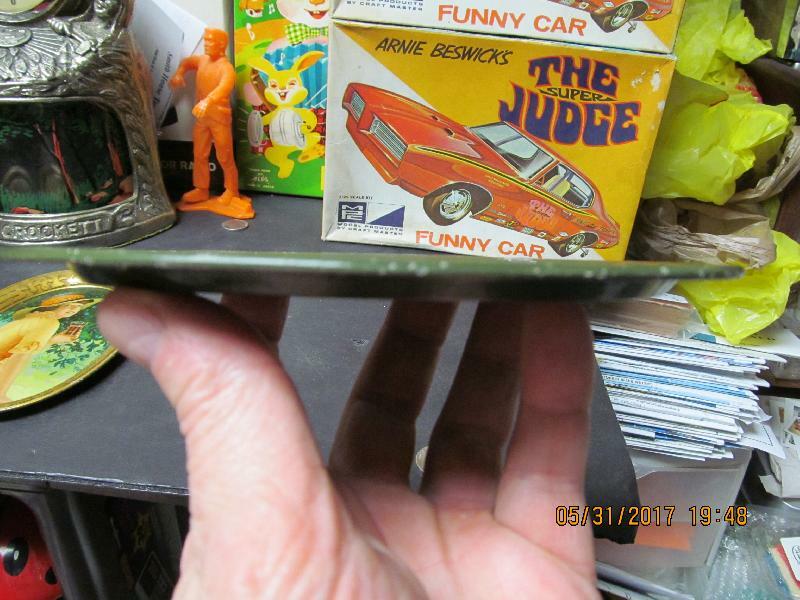 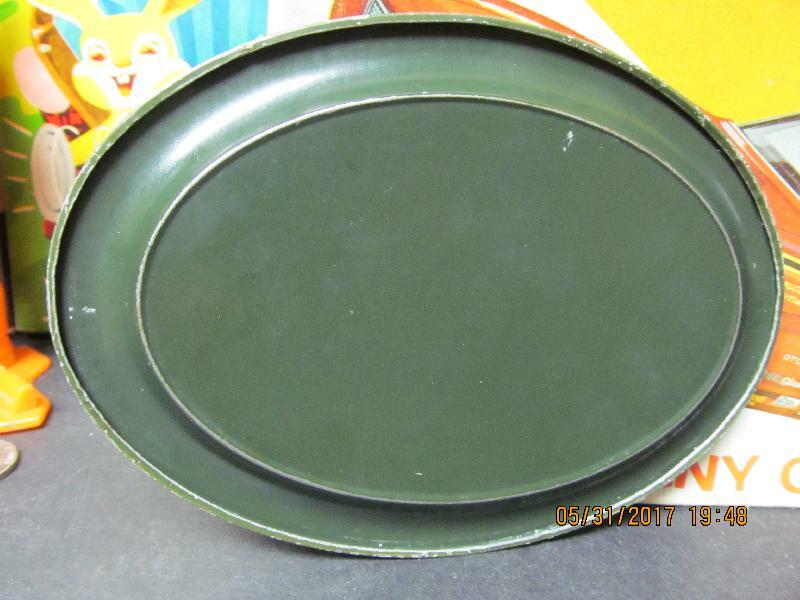 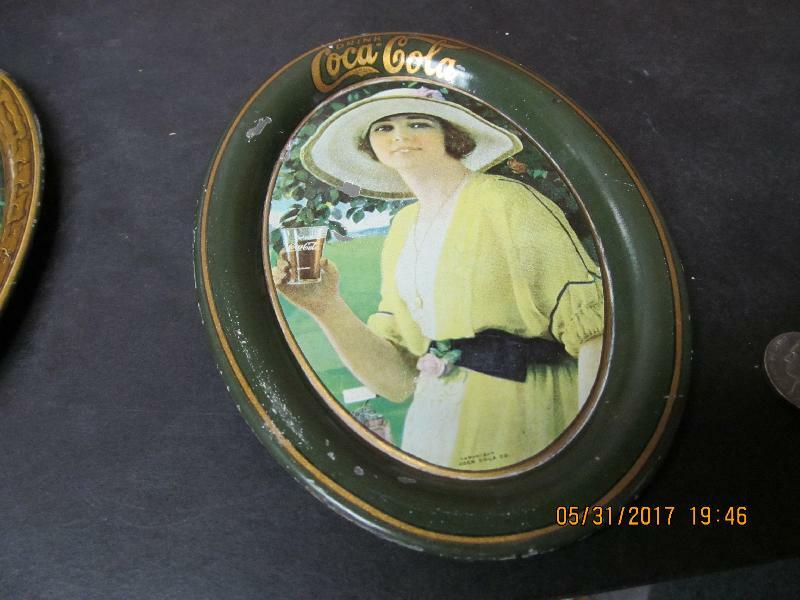 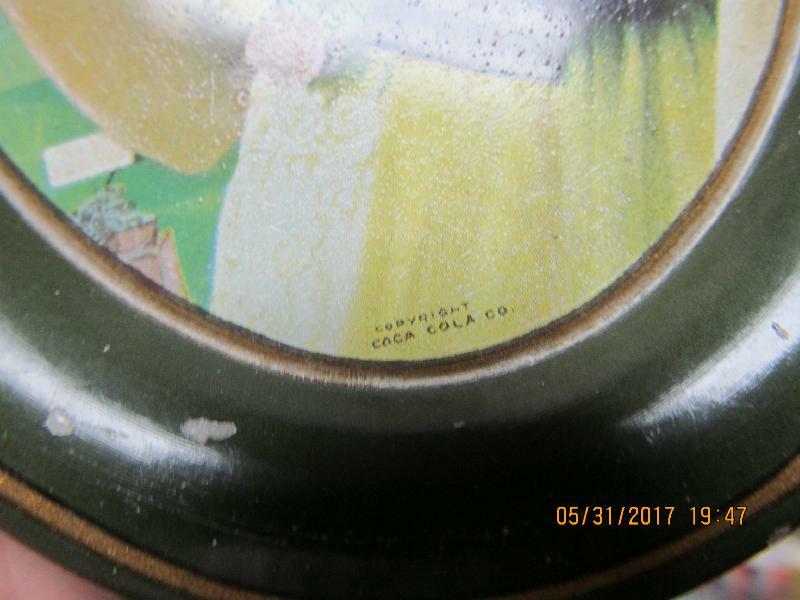 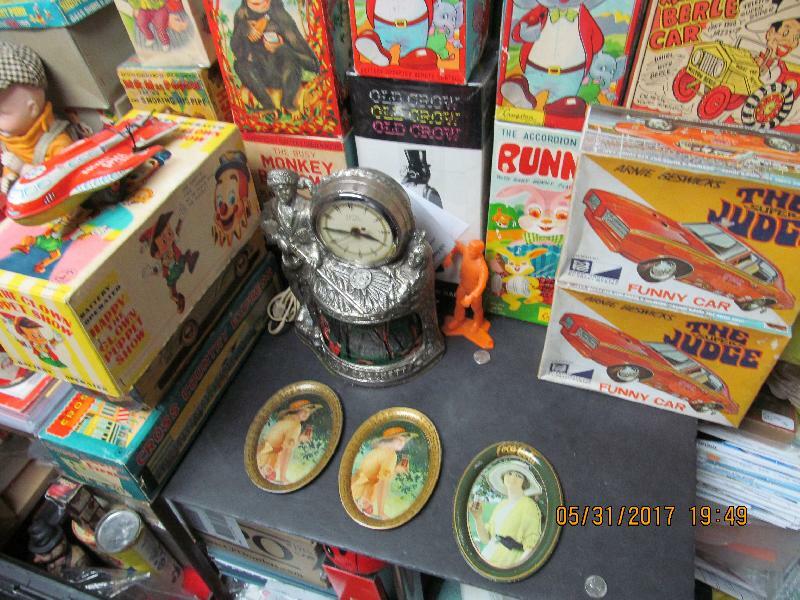 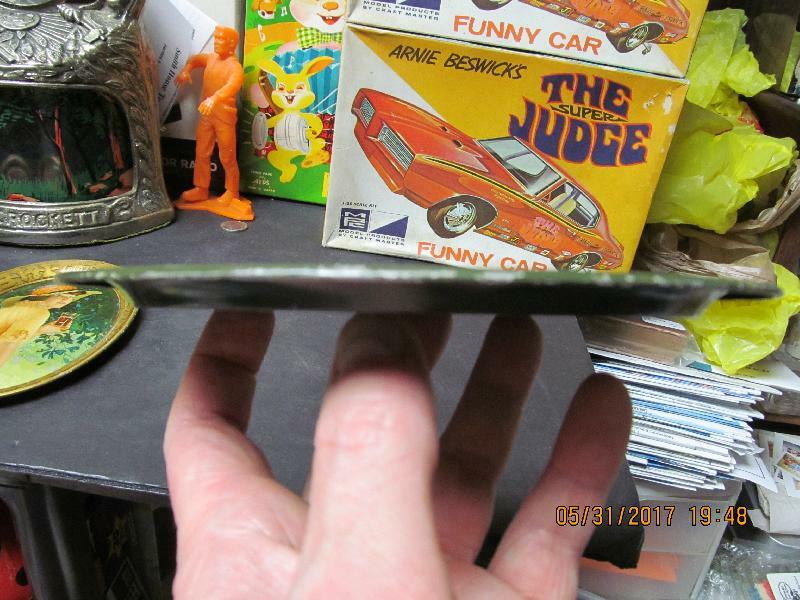 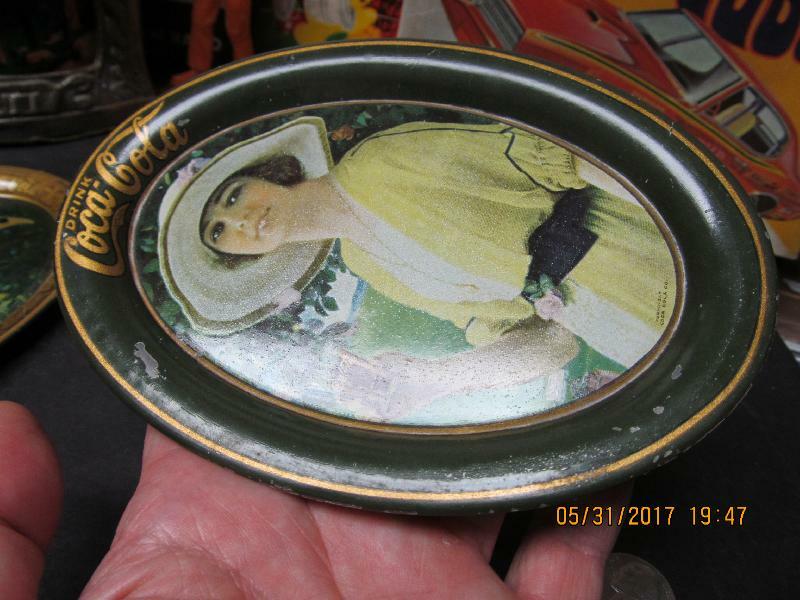 iCollect247.com Online Vintage Antiques and Collectibles - 1920 COCA COLA COKE TIN TIP TRAY GOLFER GIRL ORIGINAL. 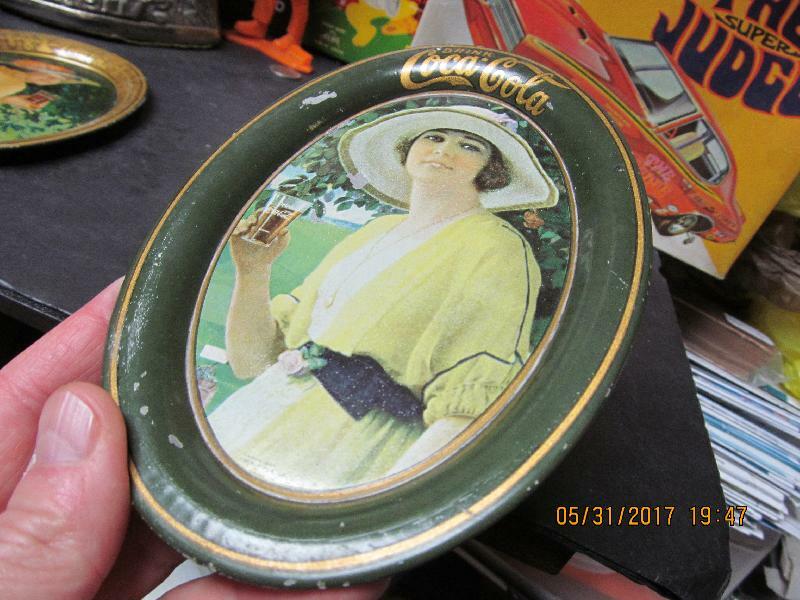 1920 COCA COLA COKE TIN TIP TRAY GOLFER GIRL ORIGINAL. 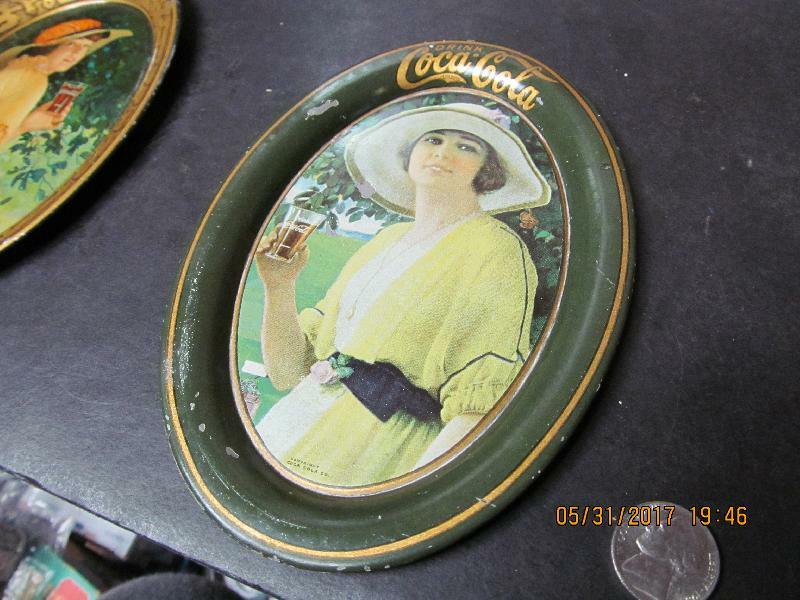 Item: 1920 COCA COLA COKE TIN TIP TRAY GOLFER GIRL ORIGINAL.